Most of my friends and family know that I struggled and still struggle by being back “home”. At least back home in the country I was born and lived most my life. 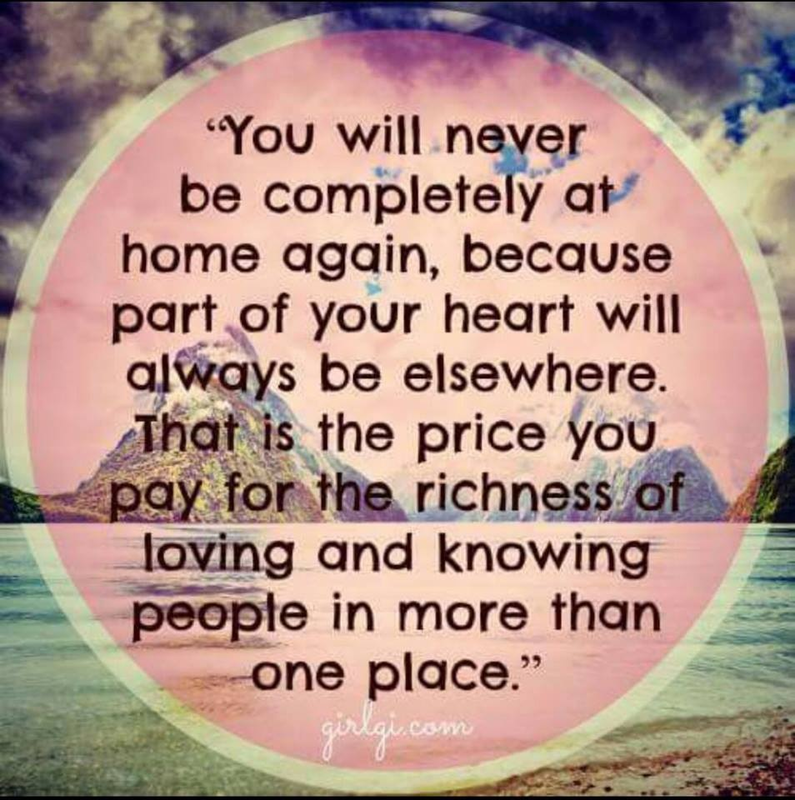 But as the saying goes “Home is where your heart is”, and even after 2.5 years my heart is not here. I am better, but not good. And even though it pains to see other friends struggle with the same, it is sort of a relief to see that I am not alone out there. Instead of writing a post on this myself now (I still intend to do so one day) I let below post speak for itself. To me, it says most of it and I hope it will help my dear struggling friends. And perhaps let family and friends of those struggling friends understand a bit better where they are coming from. What is this “Yoga Feel” they talk about?